Falling on Tuesday November 6, the race that stops the nation returns to Flemington Racecourse for yet another year in 2018. 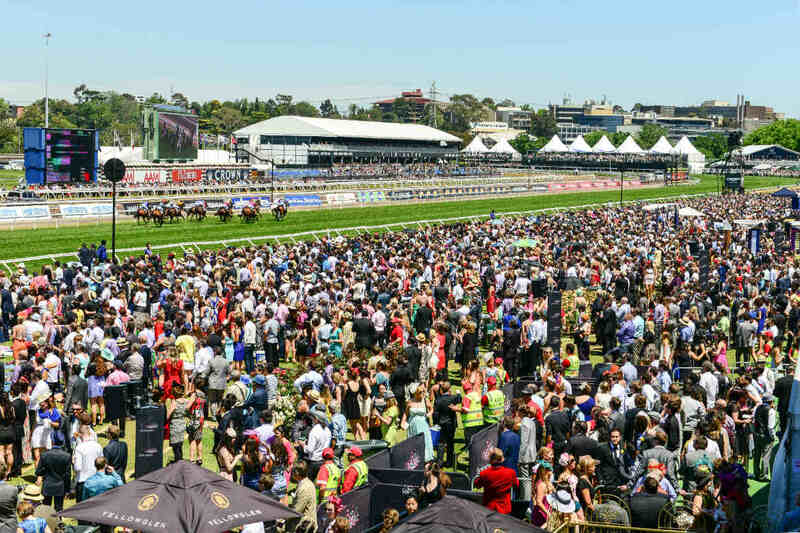 All eyes will be on big race, but right across Melbourne, you’ll find plenty of fantastic venues perfect for watching the race and enjoying the day’s festivities. 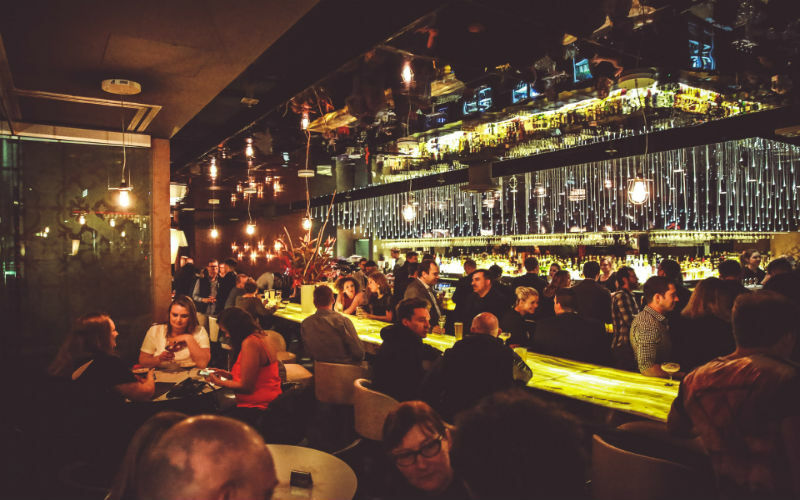 Whether you’re looking to unwind in a hidden bar, party the night away or enjoy a delicious a la carte menu, check out some of the best places in Melbourne to celebrate the Melbourne Cup. Start the day off right with a Melbourne Cup brunch at the Newmarket Hotel. For just $60 per person, you’ll enjoy an item from their delightful brunch menu and a two hour beverage package complete with bottomless mimosas, bellinis, martinis and selected beers and wines. With sessions at 11am and 12pm, it’s the perfect opportunity to gather your friends together and celebrate in style. Tuck in, enjoy your meal and unwind before the big race is broadcast across the venue’s screens. On Melbourne Cup day, you also can’t go wrong with a visit to Republica. 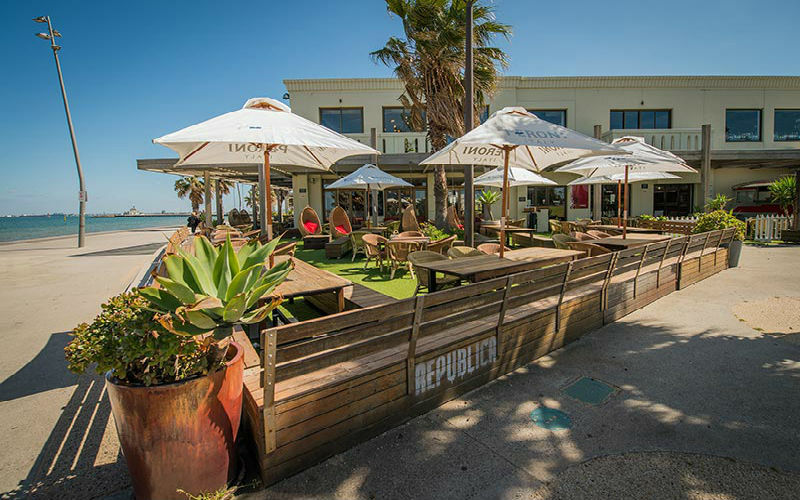 Found just a short walk from St. Kilda Beach, Republica is the perfect spot to soak up some rays and get into the racing spirit. Catch all the action across the venue’s big screens while tucking into a three course meal and a glass of bubbles. At just $67 per person, it’s a great value option with bonus ocean views. Repbublica, St Kilda. Image Credit: Republica. Head to Left Bank Melbourne to enjoy a three-course Melbourne Cup lunch to remember. Choose to pair your meals with a glass of GH Mumm NV Champagne on arrival ($85 per person), or go big with bottomless NV GH Mumm Champagne and premium wines to match your meal ($135 per person). Lunch is made up of a number of menu choices, including freshly shucked oysters, slow roasted lamb rack, crispy skin Tasmanian salmon, flame-charred chicken breast, and more. Keep the celebrations going late into the evening, with a DJ spinning tunes from 6pm and fantastic champagne cocktail creations on offer. Left Bank Melbourne, South Bank. Image Credit: Left Bank Melbourne. Go all out this Melbourne Cup Day with a cruise along the Yarra River. There are a range of companies offering boat transfers to Flemington, as well as all-day event packages for non-racegoers. Board at the Docklands and enjoy canapes, lunch and a selection of beverages for your group. 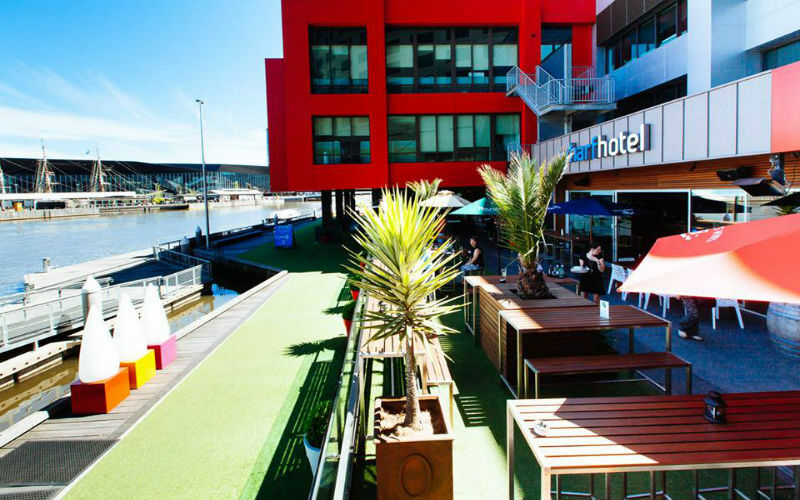 If you can’t get enough of the Yarra, The Wharf Hotel is another great option. Arrive at the venue by boat and soak up the scenery as you celebrate the most important day in Australia’s racing calendar. This year, the big race will be broadcast live and loud across eight big screens, with a full a la carte menu available on the day. Live music will follow the main event, providing the perfect excuse to sit back and soak up the atmosphere. The Wharf Hotel, Docklands. 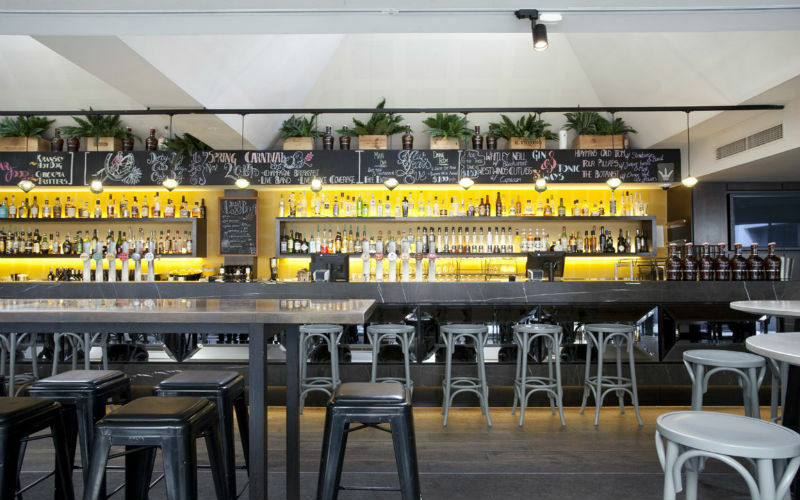 Image Credit: The Wharf Hotel. Just a short stroll from the Royal Botanic Gardens, The Botanical is set to host a Melbourne Cup Day lunch from 12:30pm. Indulge in a sumptuous three course set menu, featuring Aperol cured hiramasa kingfish, wood fired baby chicken and a watermelon terrine, along with a glass of champagne on arrival for just $90 per person. The race will be broadcast live, with a DJ kicking off the after party from 5:30pm. The Botanical, South Yarra. Image Credit: The Botanical. Soak up the Cup Day atmosphere at Melbourne’s third oldest pub, the Imperial Hotel Bourke Street. Over all major race days, including Melbourne Cup Day, Derby Day, Oaks Day and Stakes Day, the venue’s rooftop will be transformed into an inner city oasis complete with a lush garden and native blooms. For $75 per person, you and four friends can tuck into a delicious platter, featuring salmon bruschetta, pork sliders and other delicious treats, and either a bottle of house bubbly or a Furphy Mega Jug. With ‘Jumbotron’ screens on site, you certainly won’t miss a minute of the big race. 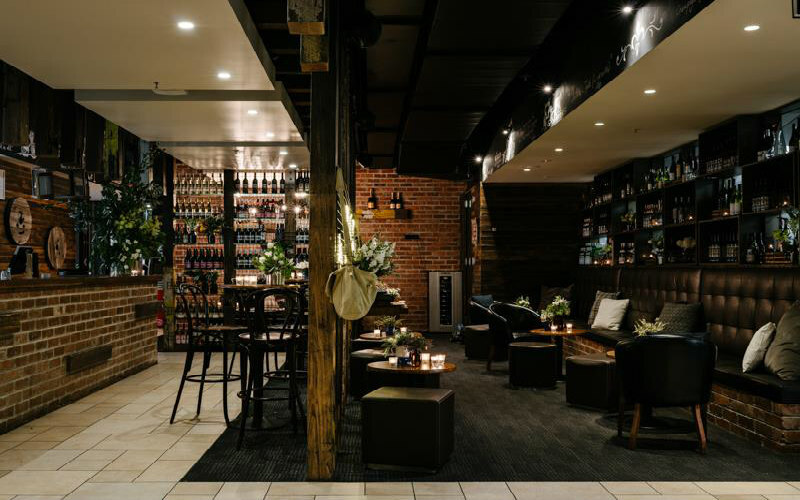 Head to Mr Mason for three courses of French-inspired fare and a glass of champagne on arrival ($85 per person), or check out the ambience at one of the CBD’s hidden bars. Celebrate your winnings with rooftop cocktails at forest-themed Goldilocks, or choose from over 500 different varieties of whisky at Whisky and Alement. Mr. Mason, Melbourne. Image Credit: Mr. Mason. Visiting Melbourne for Melbourne Cup Day? Take your pick from a wide range of flights to Melbourne and accommodation options scattered throughout the city and suburbs.